The ebook is only 99p / 99c during the launch! The paperback of Knight of Aslath is also available on Amazon, retailing at £14.99 / $19.99 (USD). If you haven’t seen any of the pre-release information about the book, here’s what Knight of Aslath is about. There’s also a new section on the site that gives more information about the characters of the book and the world of Teth-Kiran. If you register for my newsletter, you will also get a code for the paperback version to give you $4 discount off the retail price (£2.56 on today’s exchange rate). 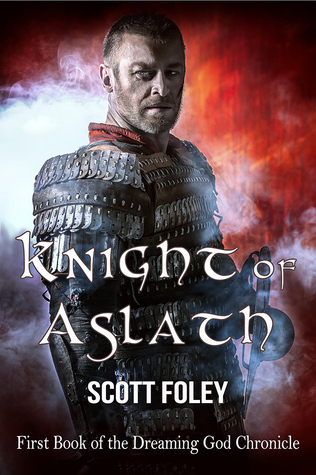 Oh, plus the first 3 chapters of Knight of Aslath as a free download.